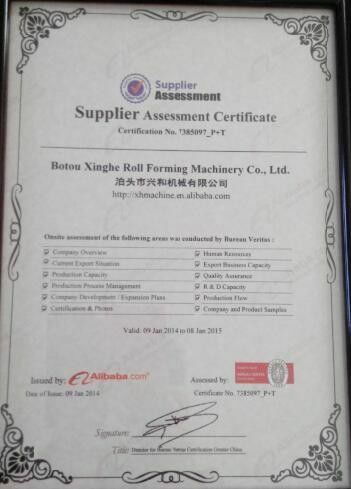 It is flow chart of glazed roll forming machine. Focus on cutting system. 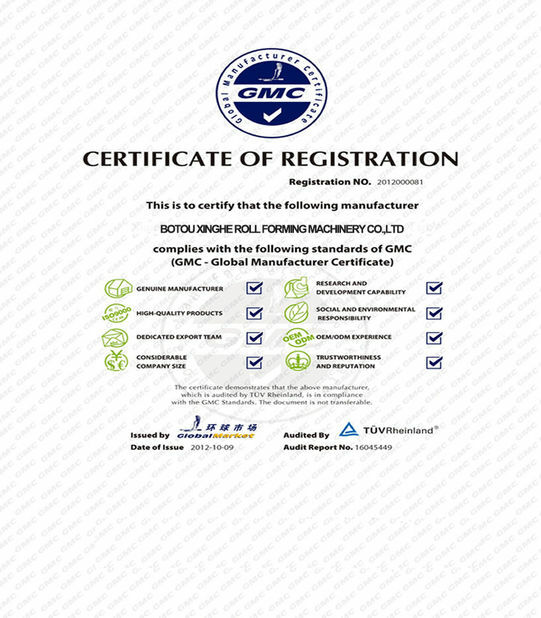 We find that there is press mold behind cutting system. It is using for press the steps. 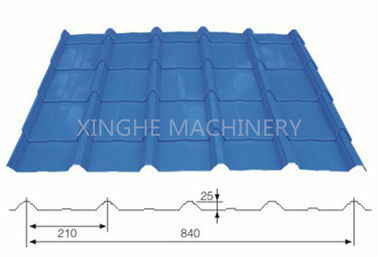 That is different with roof tile roll forming machine. 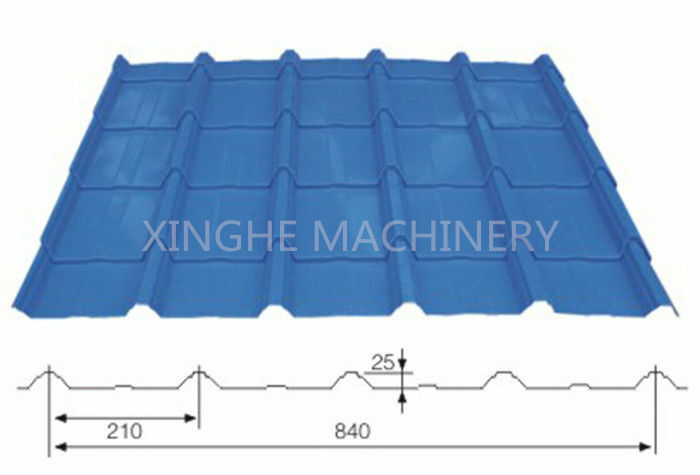 So the speed of glazed roll forming machine can not reach 8-12m/min. And capacity is 3-4m/min. If you need faster, servo motor system can reach 4-8m/min. company can design and produce servo motor system glazed roll forming machine for you.